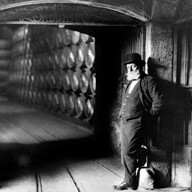 The history of Lopez de Heredia begins in middle of the nineteenth century when many French winemakers visited Rioja in order to find an alternative source of quality grapes with which to make their wines, as most of the vineyards in France had recently been destroyed by disease. 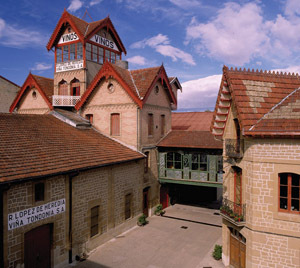 The winery’s founder, Don Rafael López de Heredia y Landeta, a knowledgeable and enthusiastic student in the art of wine making, followed in the footsteps of these French negociants and fell in love with the region around the city of Haro, located within in Rioja Alta. 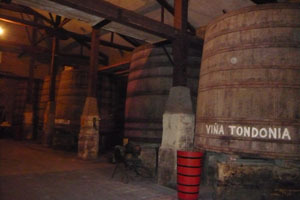 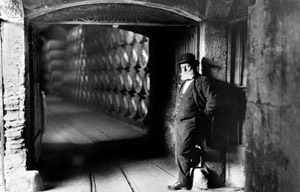 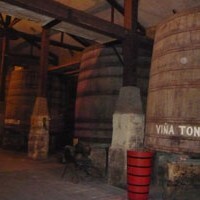 Don Rafel felt that land around Haro contained a ‘magical’ combination of soil and climate that he believed would provide the perfect environment for producing award-winning wines and in 1877 he began the design and construction of the facility that is currently known as Bodegas López de Heredia. 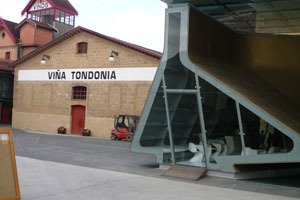 When Don Rafael López de Heredia y Landeta began building his winery, he never imagined that his masterpiece would one day be acknowledged by rest of the wine industry as being one of the best examples of the perfect combination between buildings and vineyards in all of Spain. 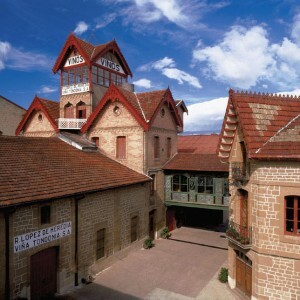 Like many medieval masterpieces still incomplete, the winery’s buildings stand below and above ground – and are a veritable “Cathedral to wine”. 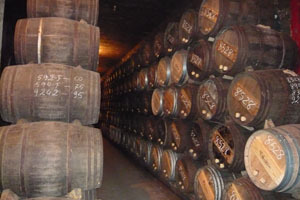 Browsing through the vaulted underground corridors and staircases, you will find yourself travelling back in time and the founder’s touch can still be sensed in the very stones and fabric of the building. 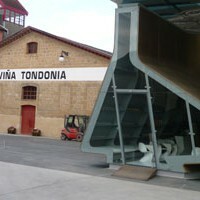 Today the entire estate covers an area of 53,076 square meters and don’t be fooled by the winery’s newest addition of a modern, state-of-the-art tasting room – Bodegas López de Heredia’s is not only the oldest winey in Haro and one of the first three wineries built in all of Rioja, but it is also as one of the oldest family-owned wineries in all of Spain. 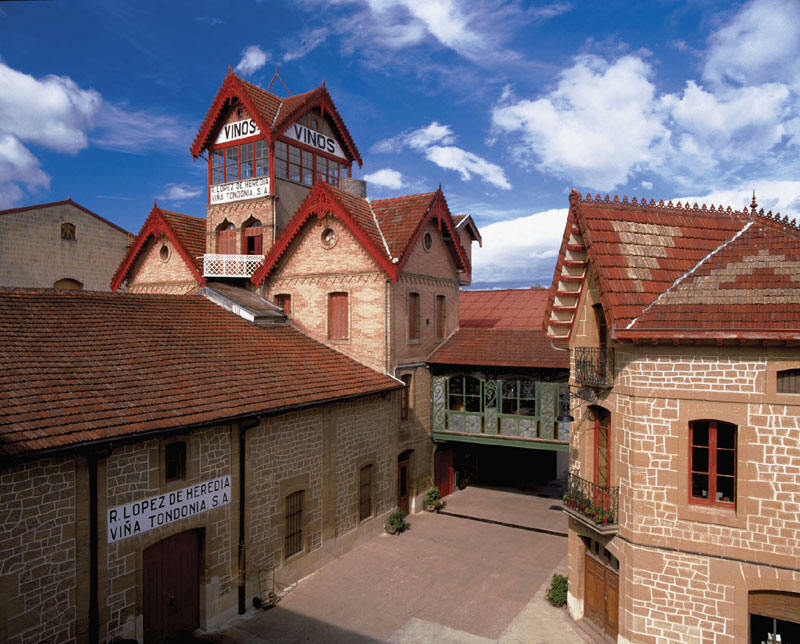 On a tour of this winery you will get to see first-hand how for over a century, the López de Heredia family’s emotions have been rooted in its love and passion for their land, their harvest and above all, to making excellent wines that pay tribute to their heritage. 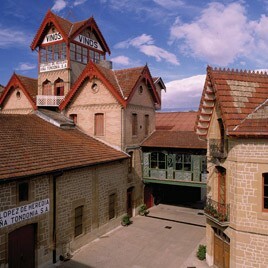 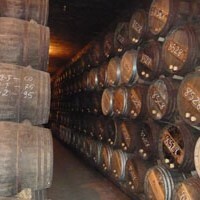 Step back in time and tour old Rioja as only an insider could with Niso Wine Tours.